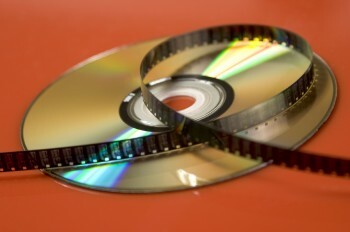 The term videogram commonly applies to a physical object containing an audiovisual work, such as a videotape or DVD. A video clip, a movie (a work of fiction or a corporate film), a documentary, a filmed concert, show or one-man-show,… are all videograms. The reproduction of any work, requires the approval of its creator, which needs to be obtained by the producer himself.